Easy eBook Publishing PLUS builds on our basic service Easy eBook Publishing Service. 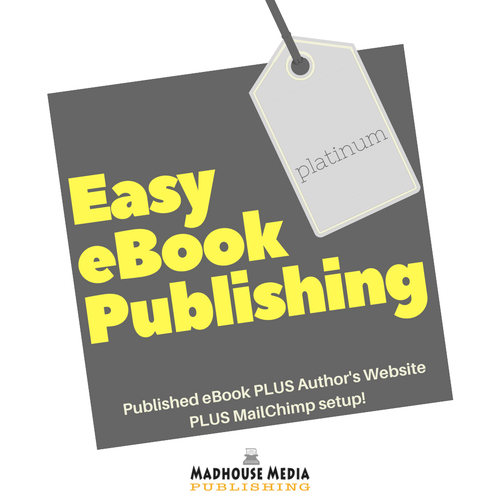 Our Easy eBook Publishing PLUS service turns your finished text into a beautifully designed AND published eBook. Don’t try and do it all yourself. Let the experts at Madhouse Media Publishing do it all for you. 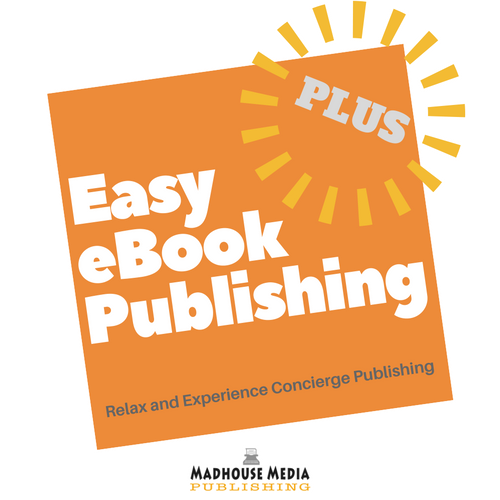 Easy eBook Publishing PLUS is our concierge service. Just sit back, and we take care of everything for you. You get a professionally produced eBook published on all the major internet bookstores. Full training on how to manage and drive your new KDP and Smashwords accounts. 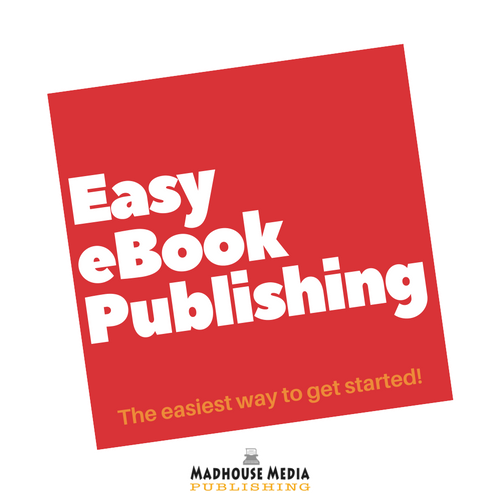 Buy our Easy eBook Publishing service and 21 days later you’ll have a hand coded and beautifully designed eBook available for purchase on Amazon, Apple, Barnes & Noble, Kobo and Smashwords.